The Largest Antique Fleamarket in the Scottish Borders! 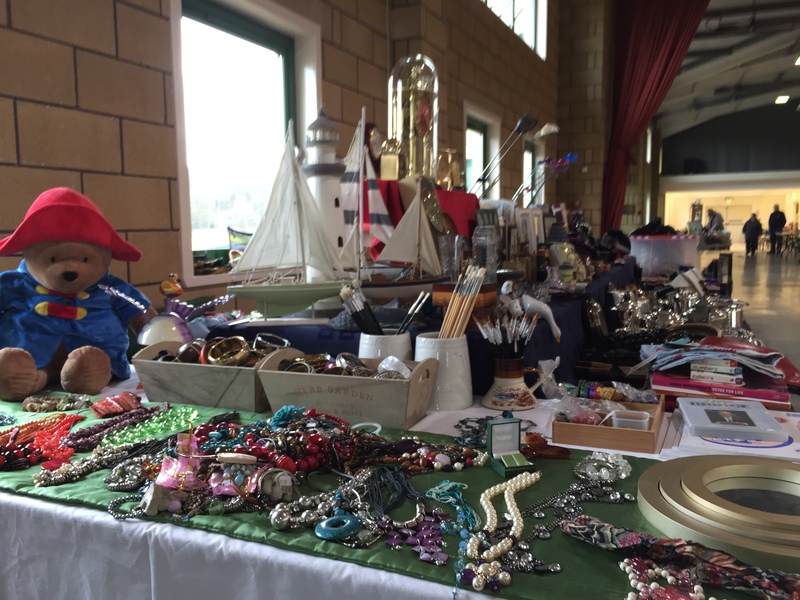 Whether you fancy yourself as a bit of a Tim Wonnacott or simply just want to wander round in the hopes of finding a treasure, the Kelso Antiques Fleamarket is a lovely way to spend a couple of hours. With around 120 tables, there will certainly be lots to look at and admire. Enjoy tea and cake from the onsite cafe. All indoors and with free on-site parking. Trading from 9.30am – 4pm each day.